This event is part of a statewide advocacy tour and is hosted by the CNY Solidarity Coalition State Legislative Action Team. 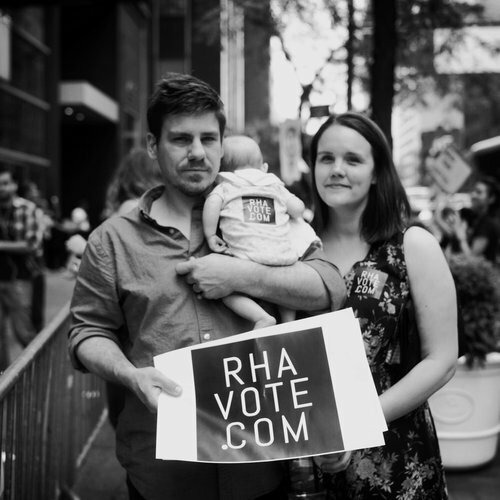 RHAvote was created by patient advocates Erika Christensen and Garin Marschall after they had to travel from Brooklyn to Colorado to end a non-viable pregnancy at 32 weeks. Regulated in the state’s criminal code, New York criminalizes abortions later in pregnancy that are protected by Roe vs. Wade, specifically in cases of fetal non-viability or when there are threats to the health of the pregnant person. Their advocacy efforts target the stigma around later abortion and give context to the state’s unconstitutional law and the legislation necessary to fix it. 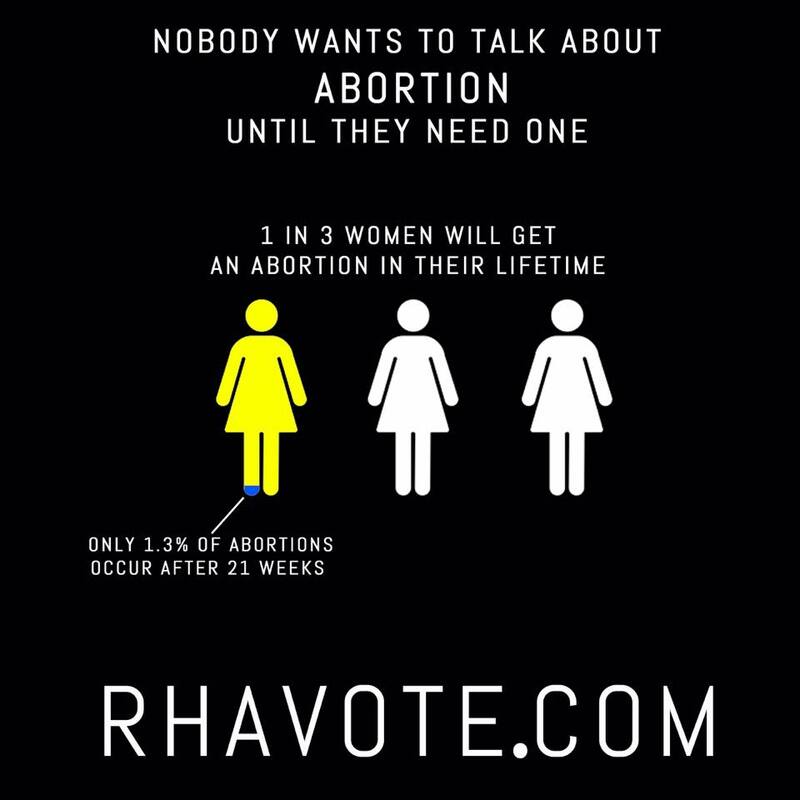 They created RHAvote.com to raise awareness about the issue and to support the Reproductive Health Act (S2796). The husband and wife team are visiting communities throughout the state to meet New Yorkers, share their story and ultimately start the conversation that ends abortion stigma. “We want to educate people about the fact that New York State has a problem when it comes to reproductive health protections. With reproductive rights under attack all across the country, New York is often considered a safe state. But in fact, our law is unconstitutional and results in patients being denied critical care. We want to share our personal experience so people can understand why someone might end a pregnancy as late as we did,” says Marschall. The couple has often shared their story: in the media (Jezebel, The Hill, Slate, Vox, Rewire, Refinery29, Vice News, Times Union and Capitol Tonight), in-person at forums and rallies, and while lobbying the State Senate for the decriminalization of abortion in New York State. 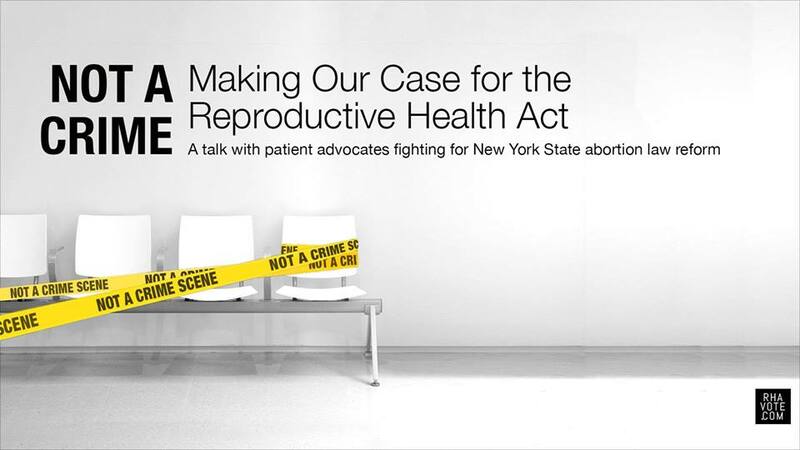 The RHAvote campaign was founded by patient advocates affected by New York State’s unconstitutional abortion law. Alongside a statewide reproductive health coalition, RHAvote supports the Reproductive Health Act, a bill sitting in limbo in the GOP-controlled state senate that would fix current state law. For more information, visit RHAvote.com or follow on social @RHAvote.